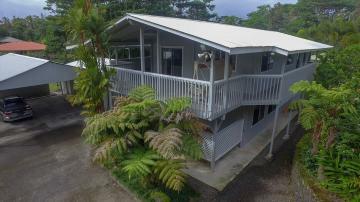 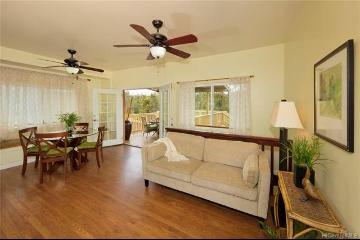 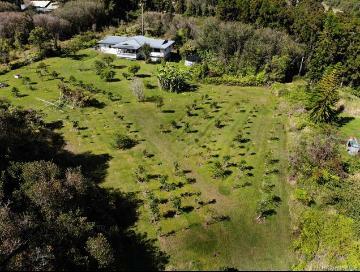 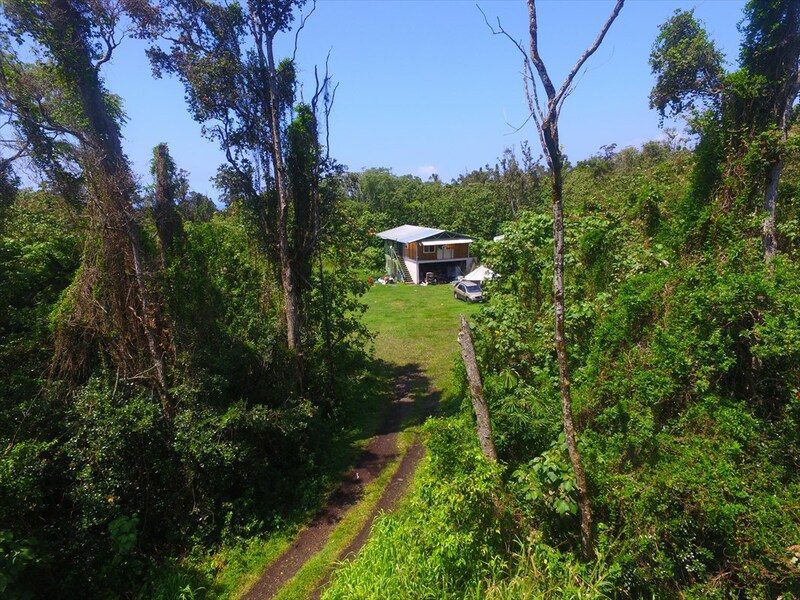 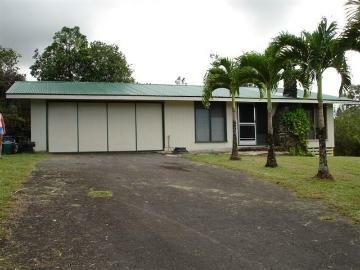 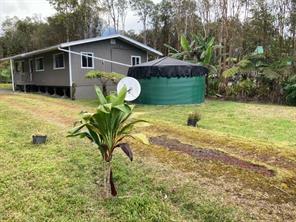 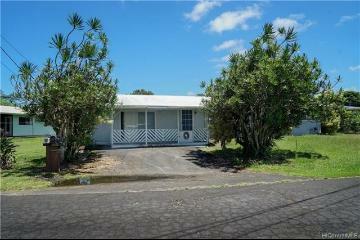 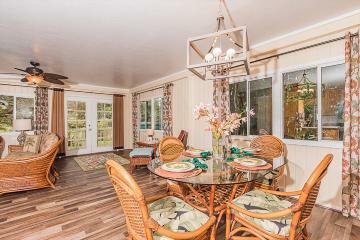 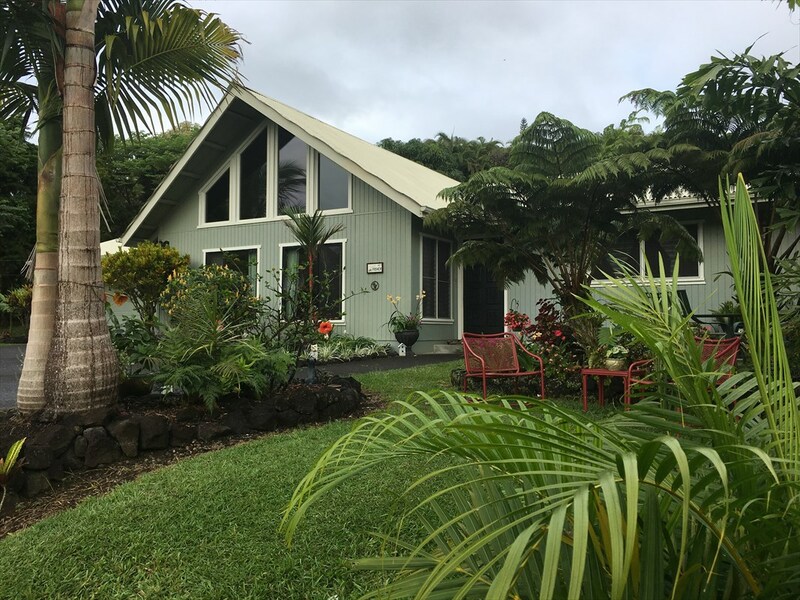 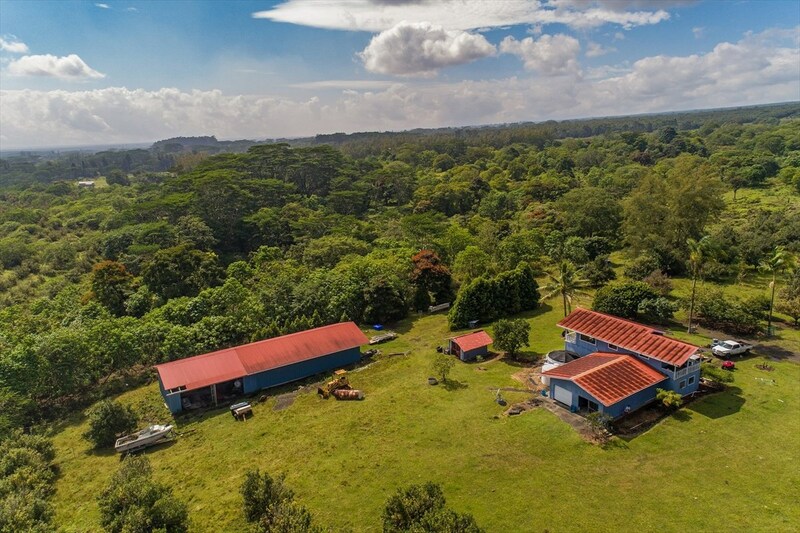 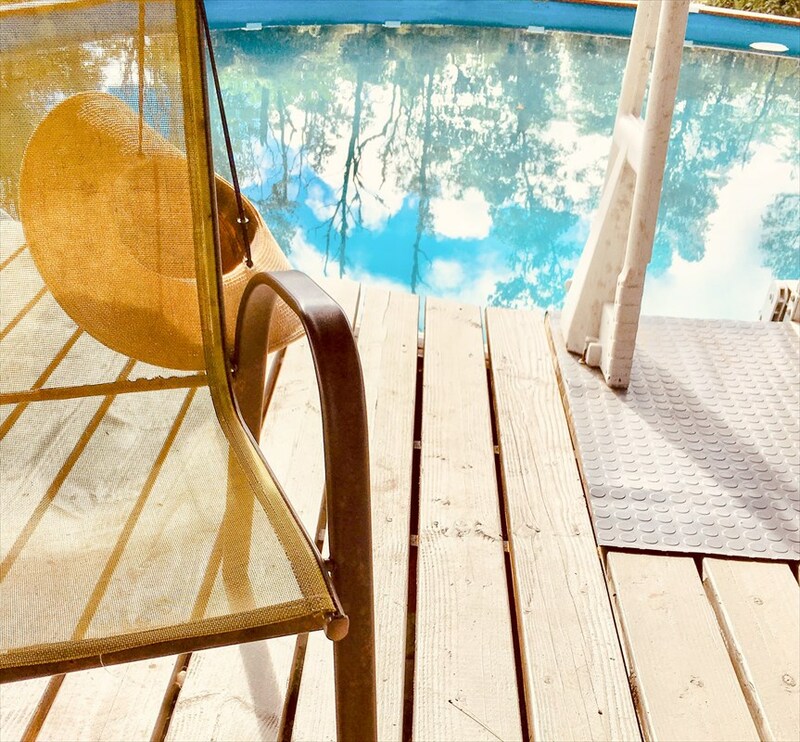 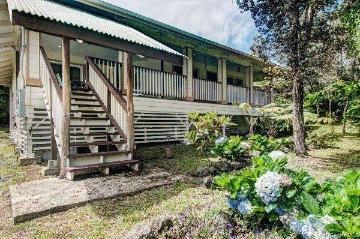 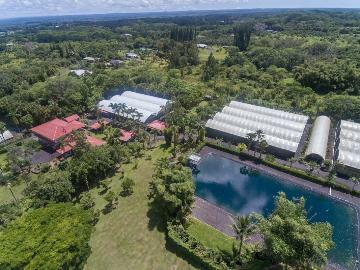 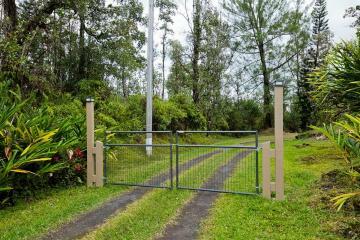 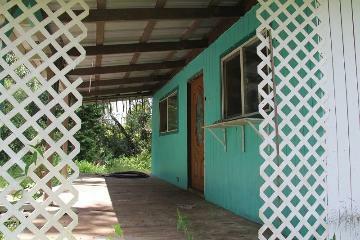 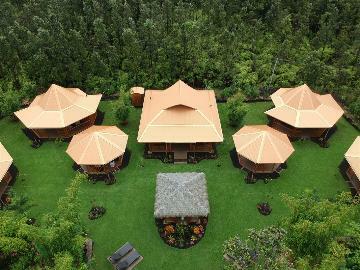 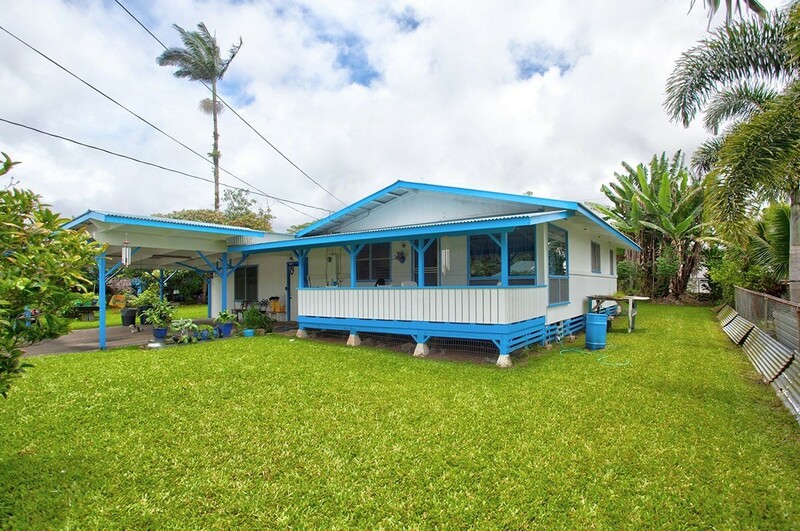 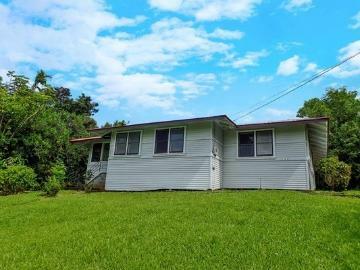 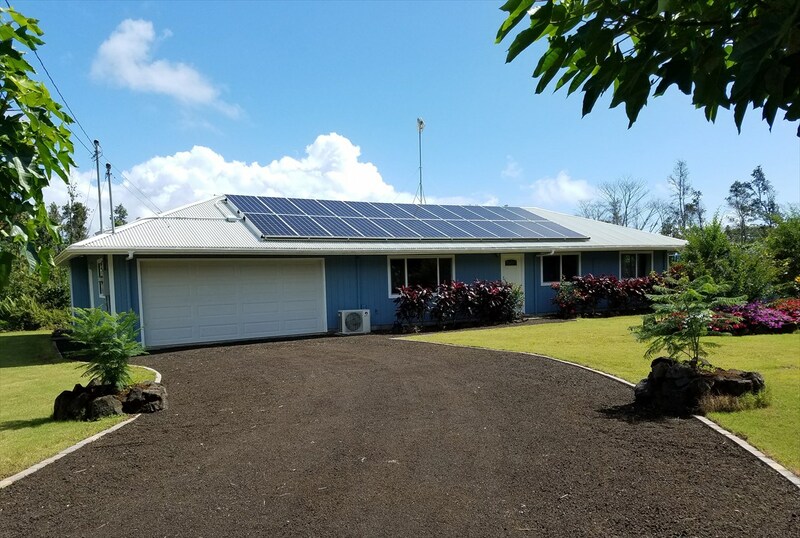 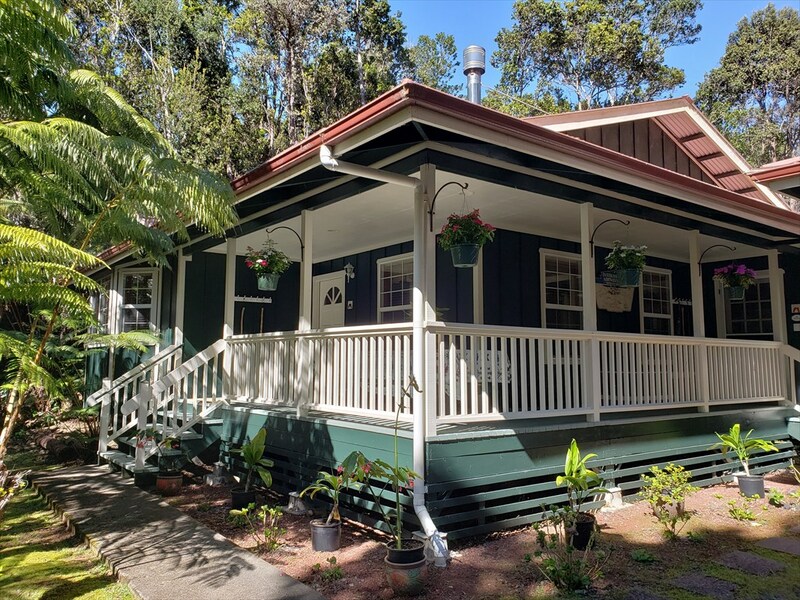 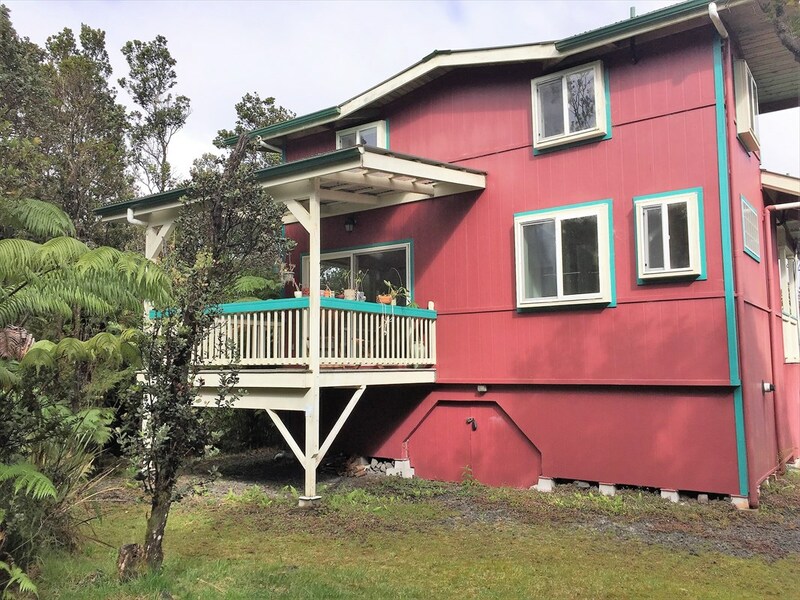 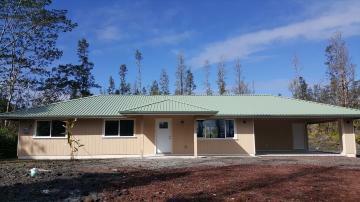 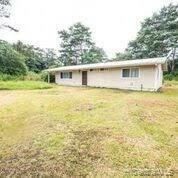 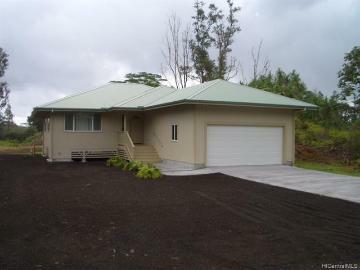 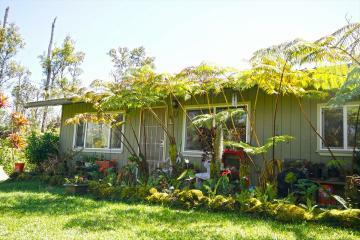 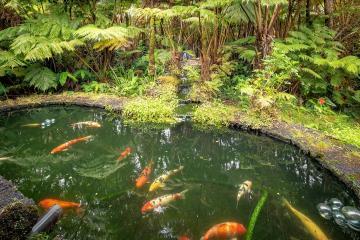 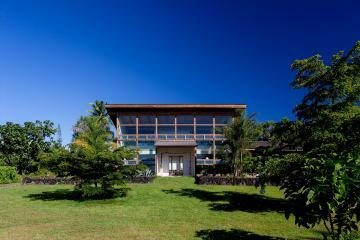 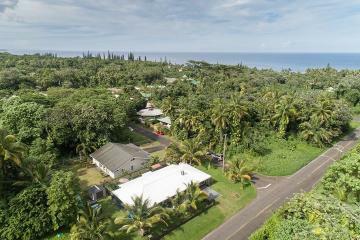 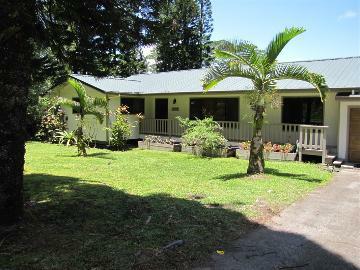 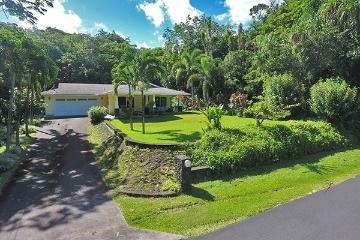 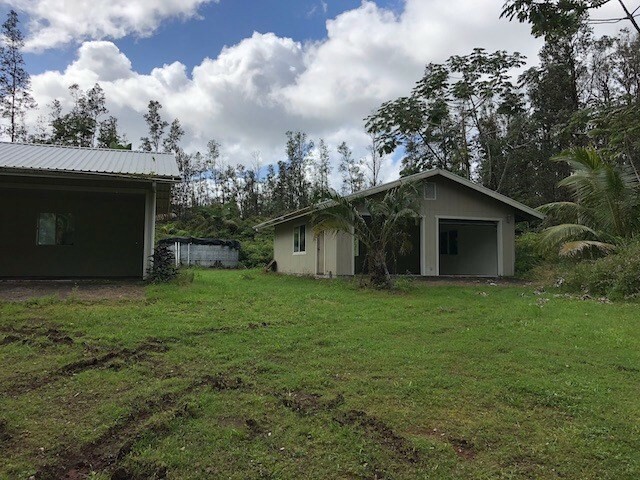 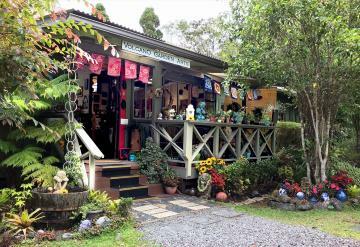 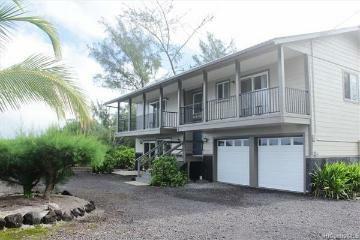 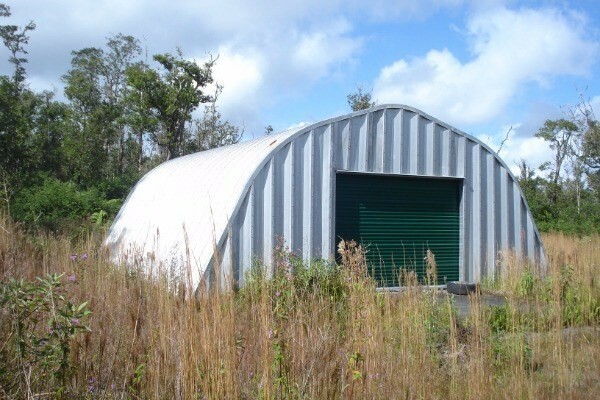 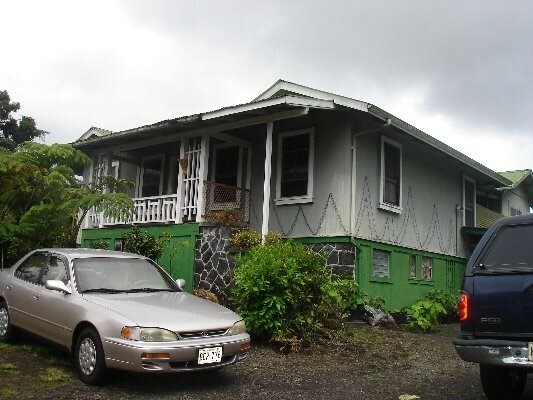 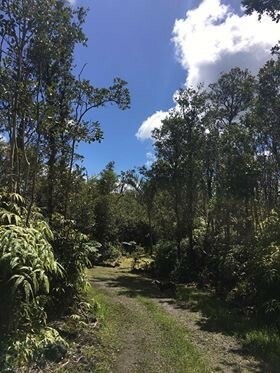 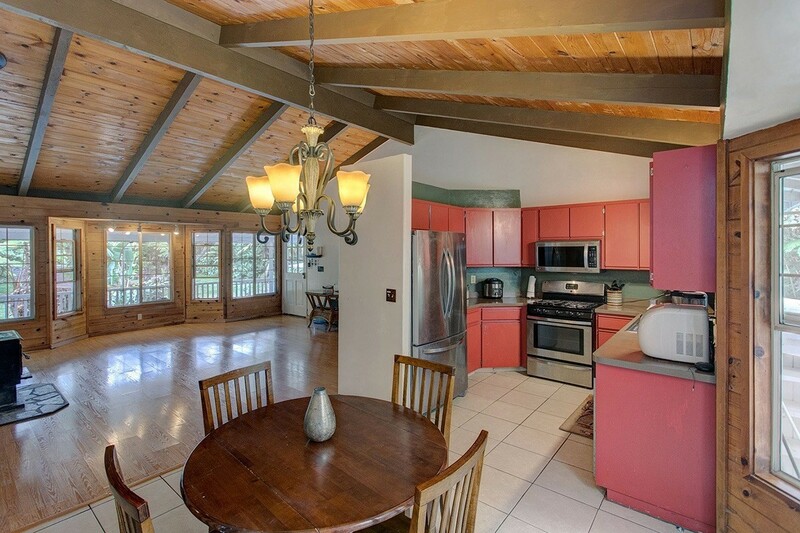 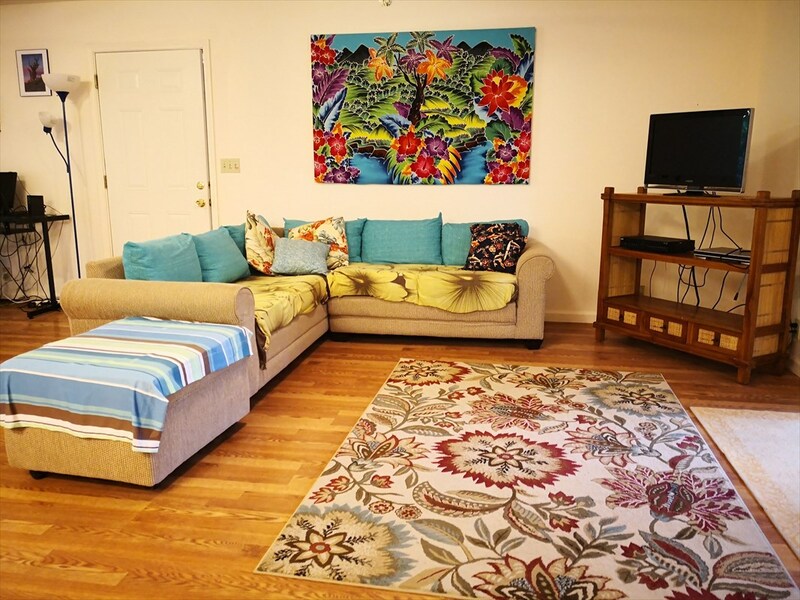 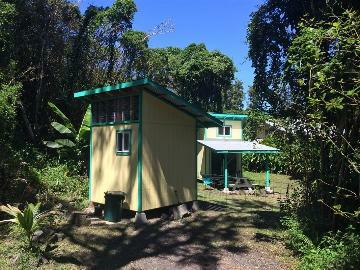 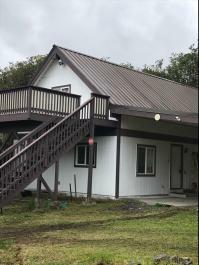 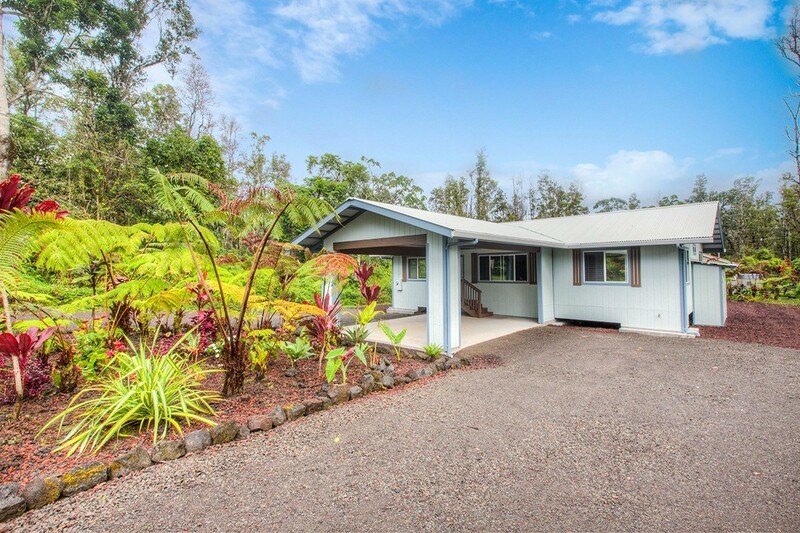 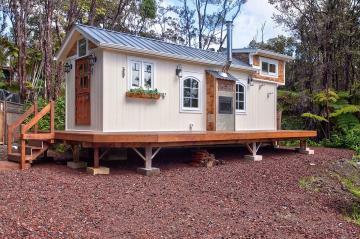 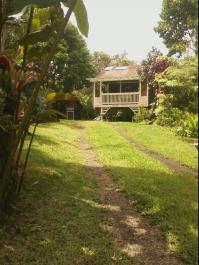 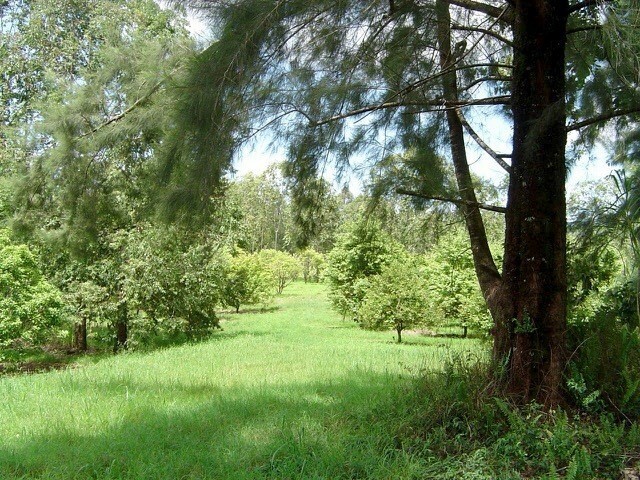 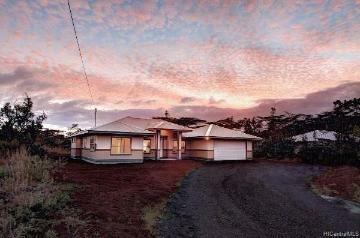 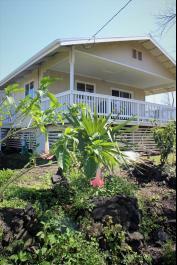 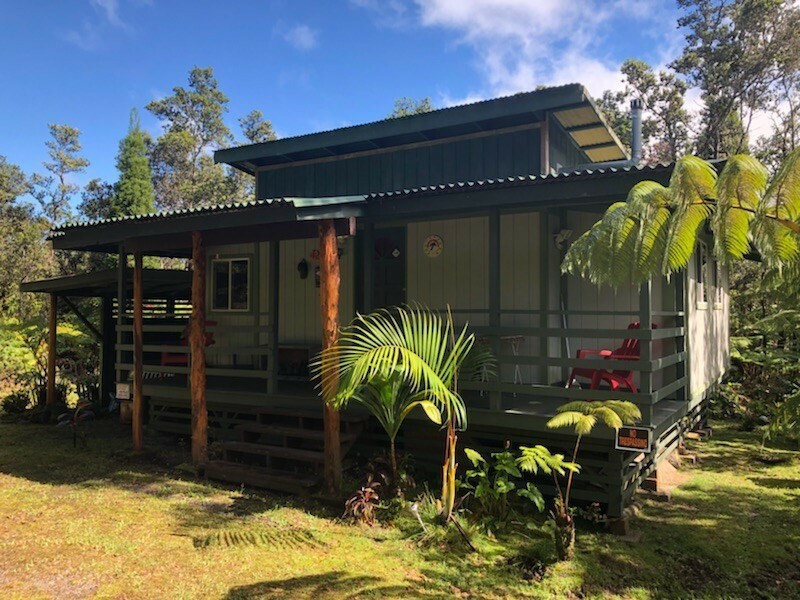 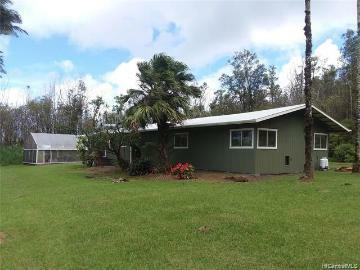 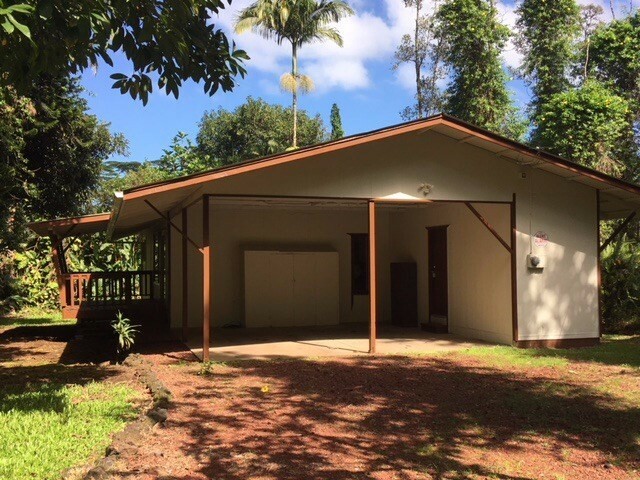 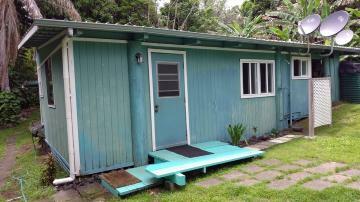 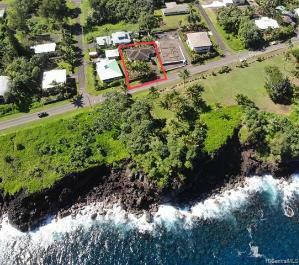 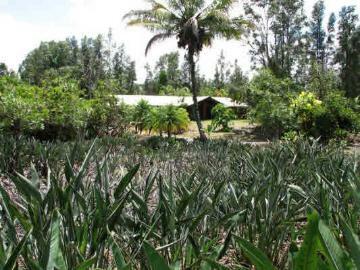 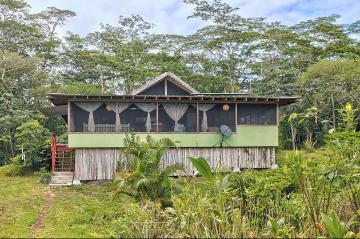 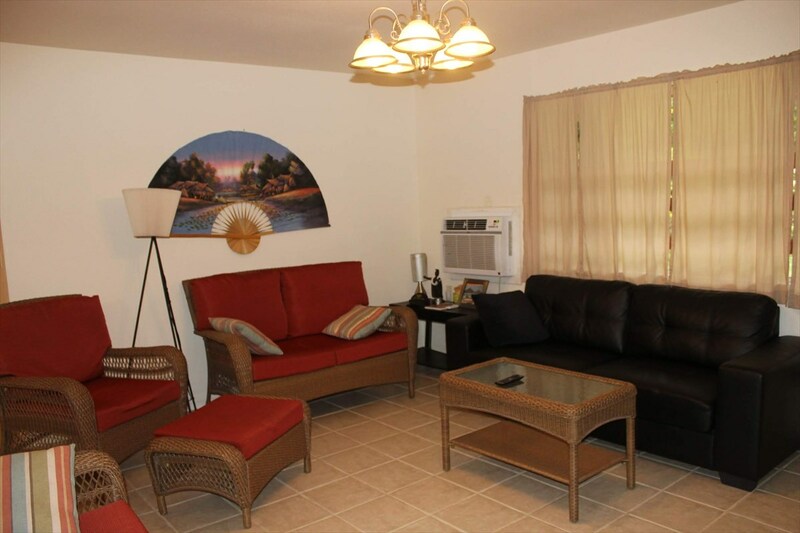 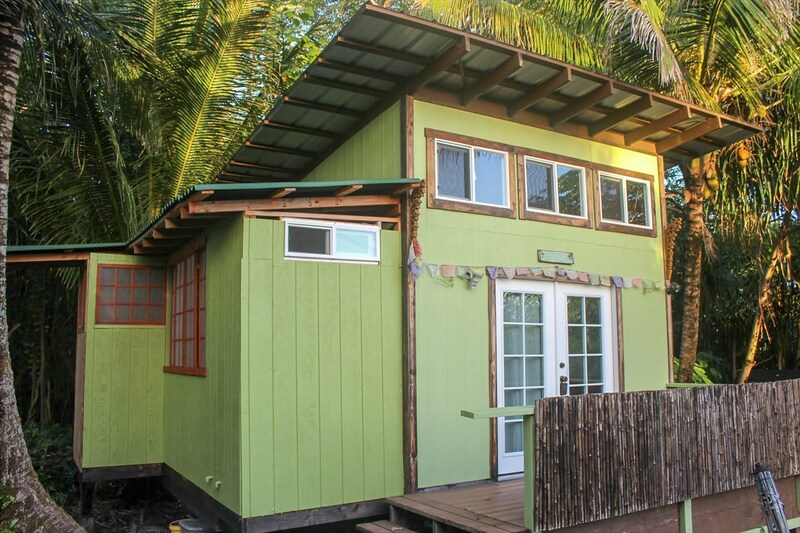 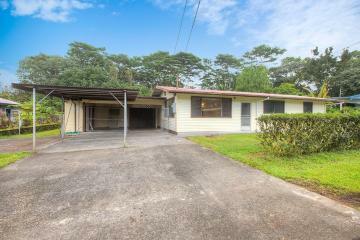 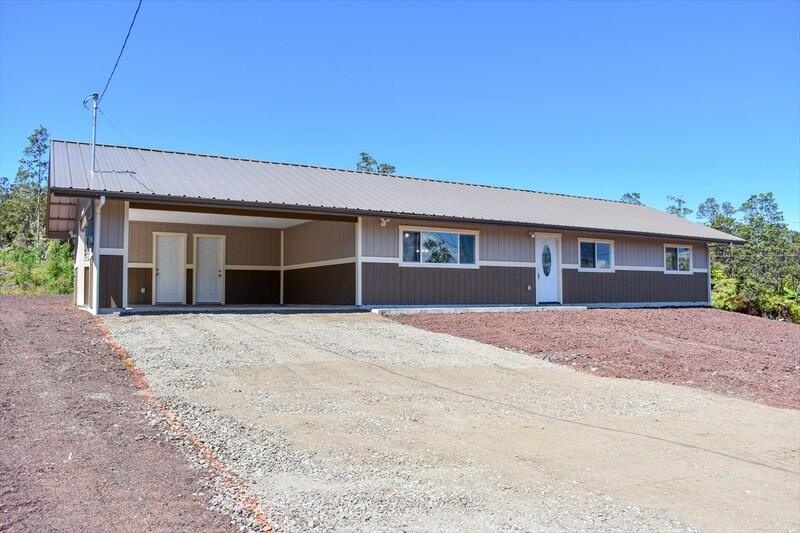 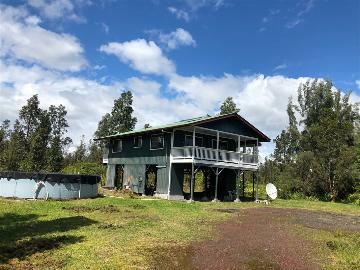 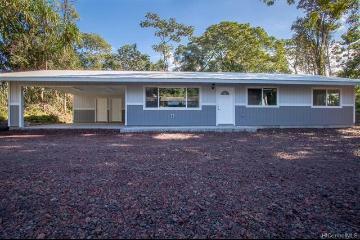 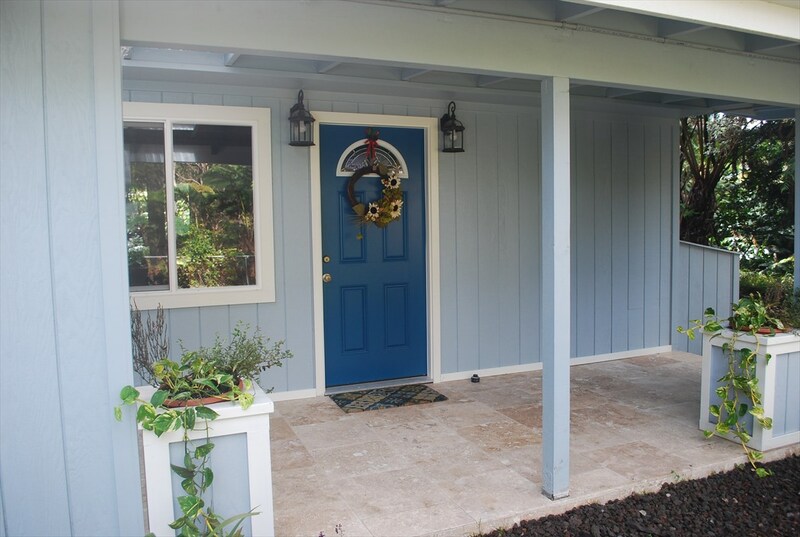 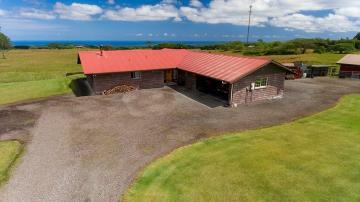 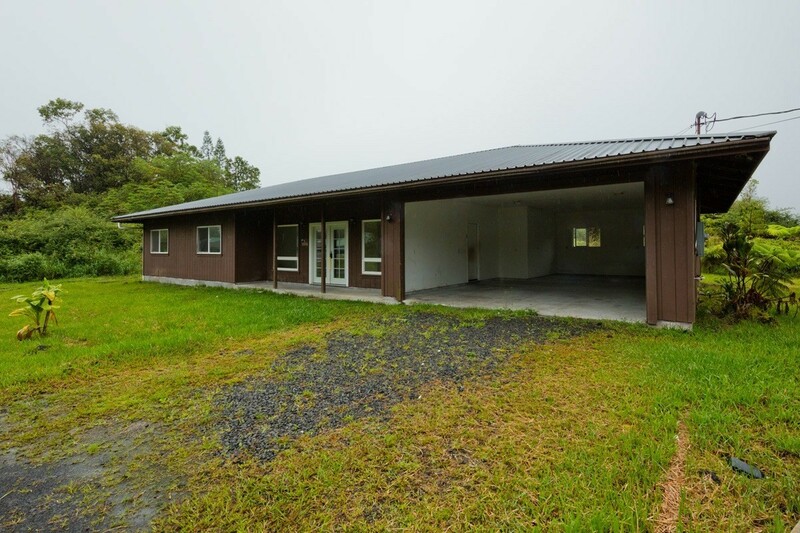 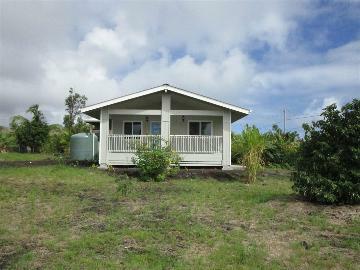 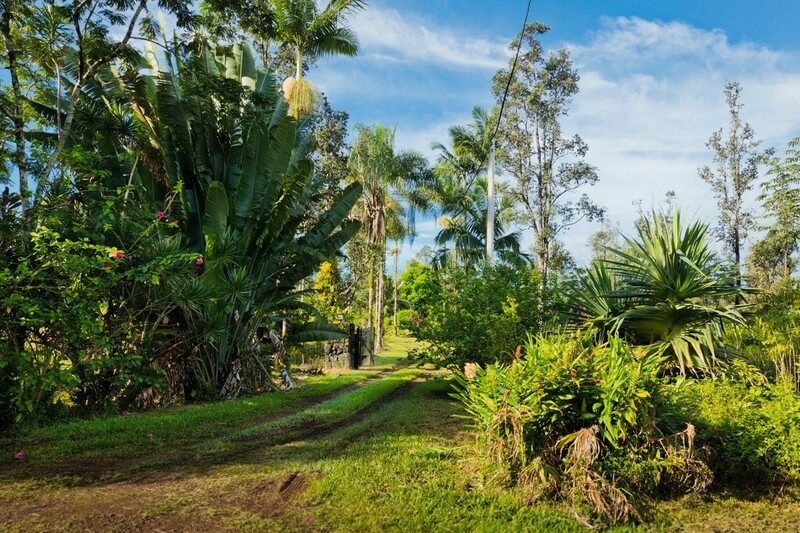 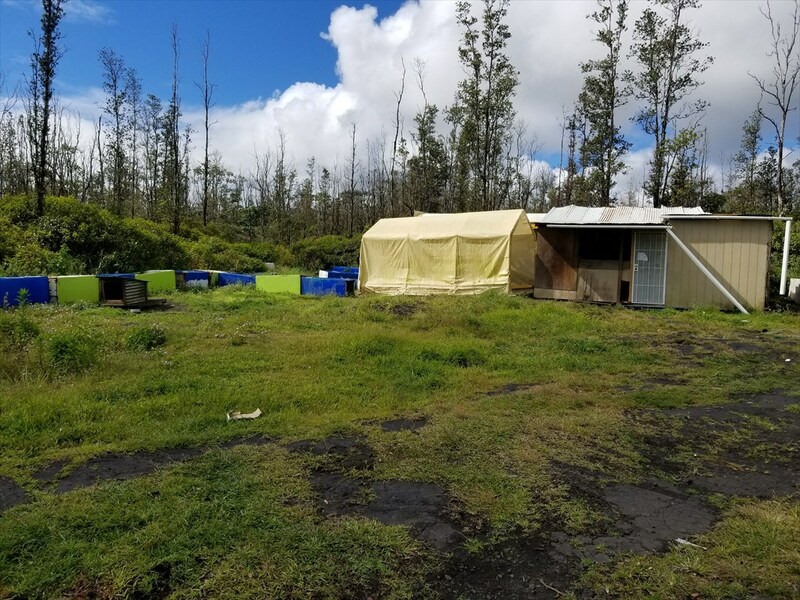 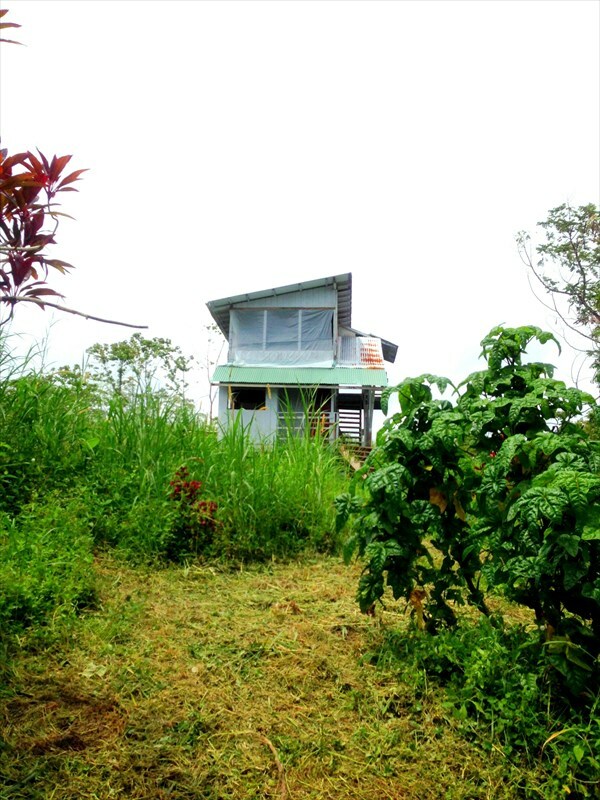 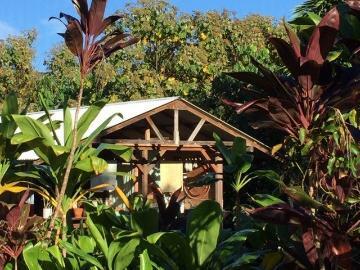 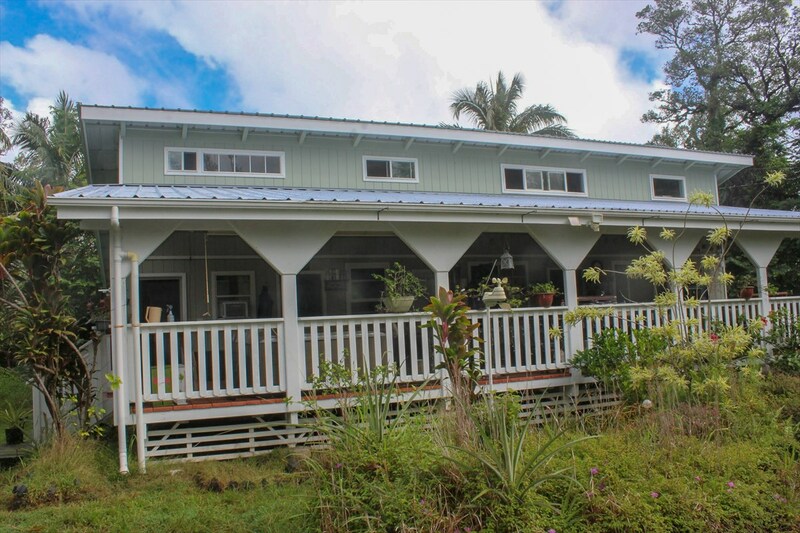 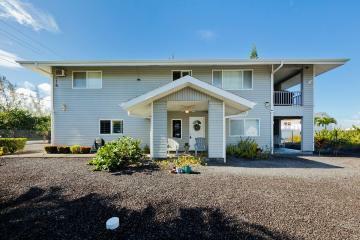 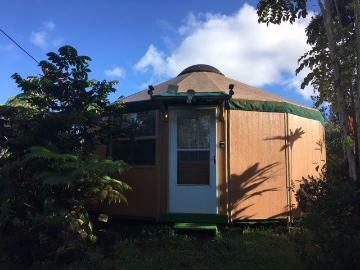 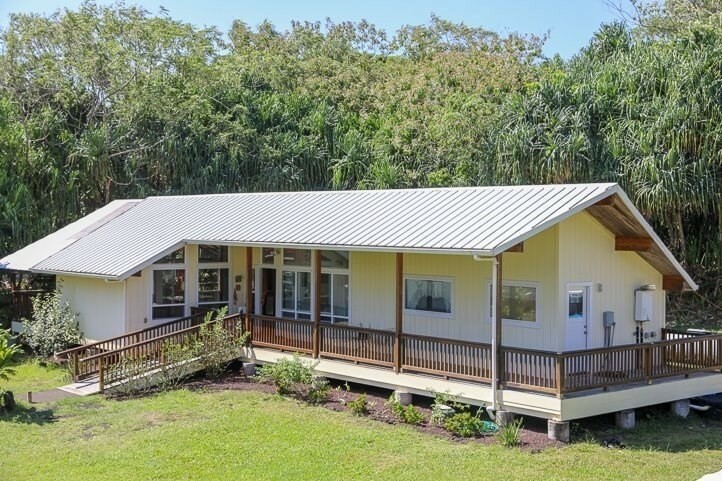 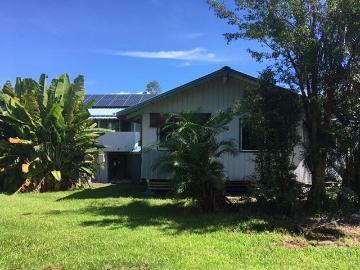 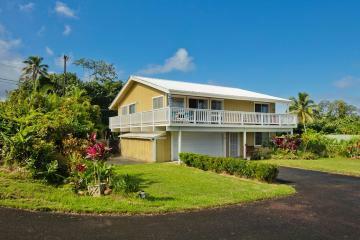 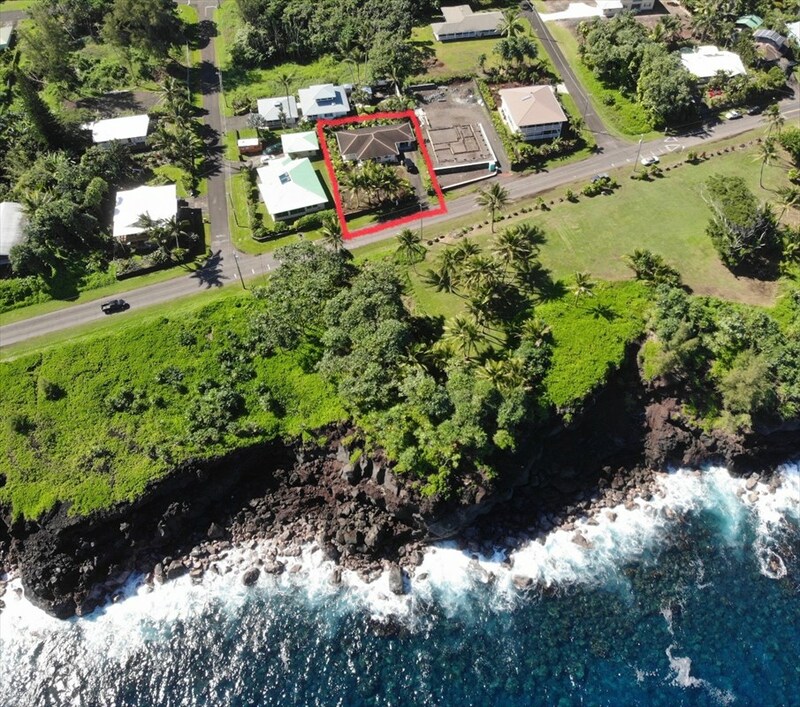 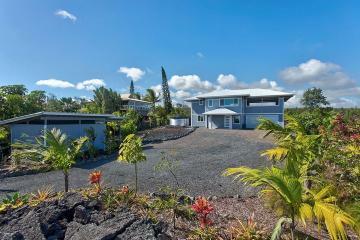 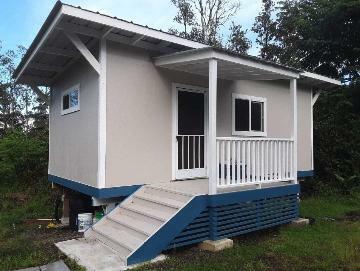 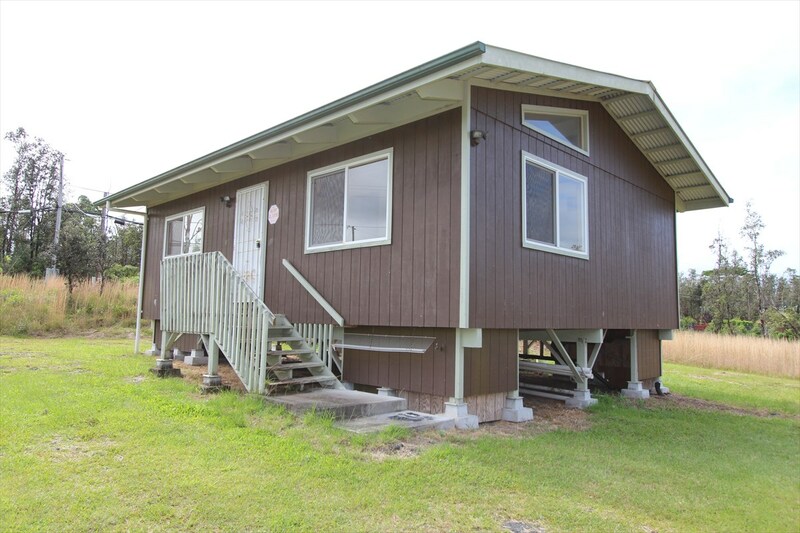 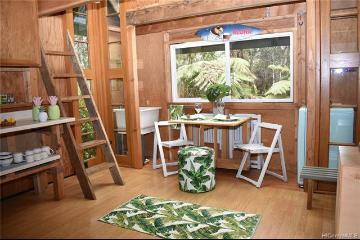 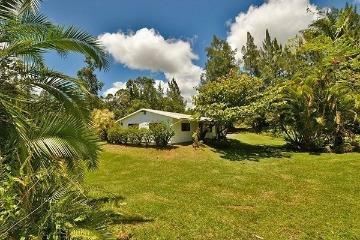 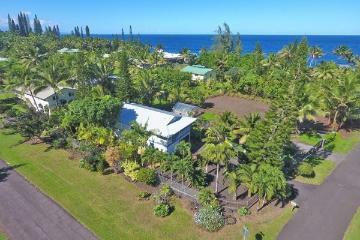 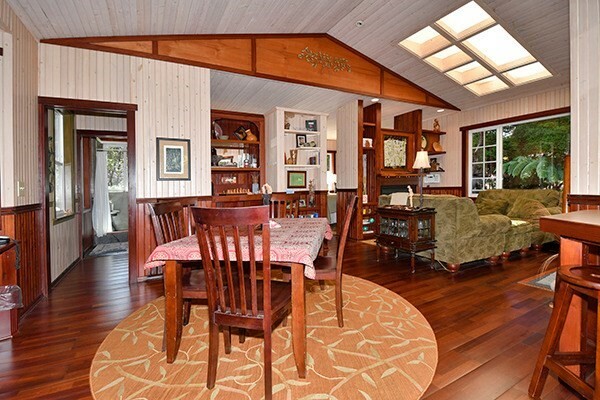 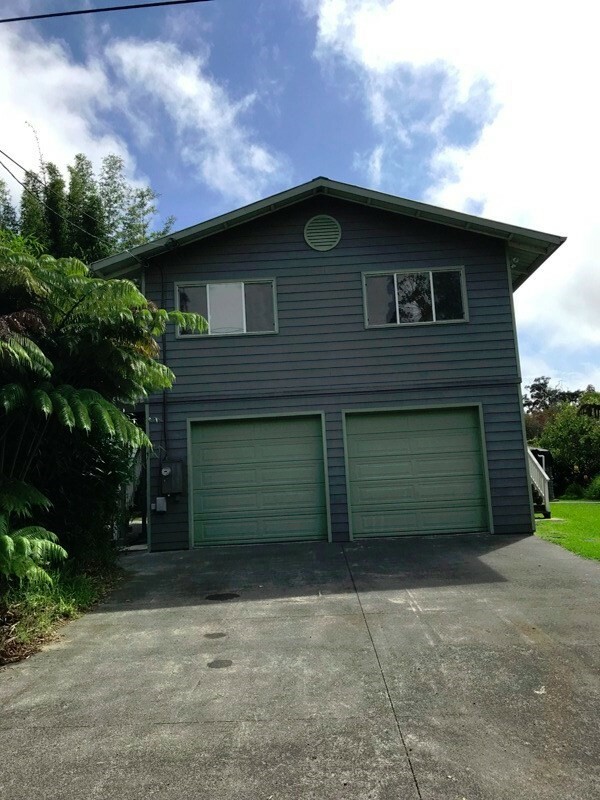 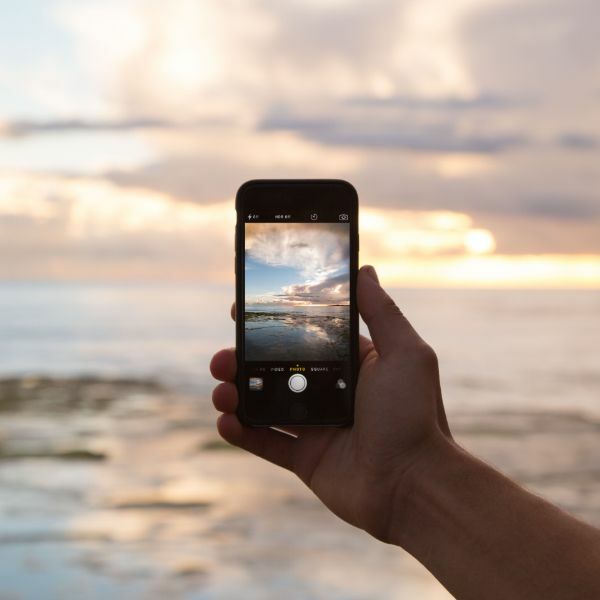 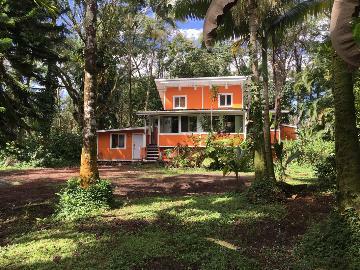 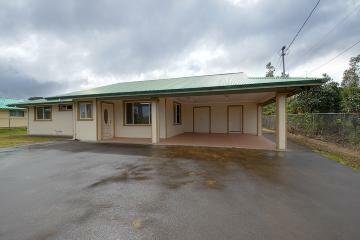 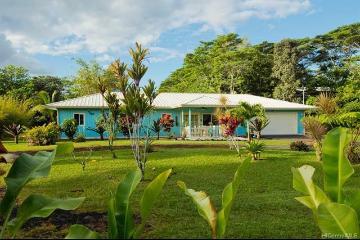 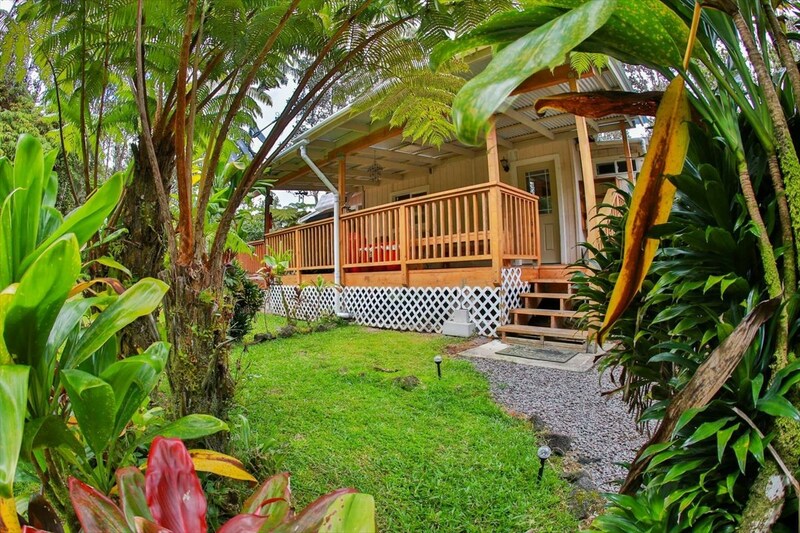 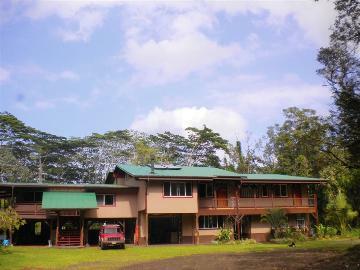 Puna is one of the more affordable areas on Big Island as well as a perfect place to get away from it all. 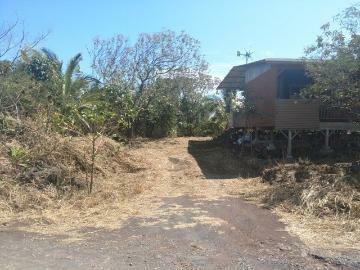 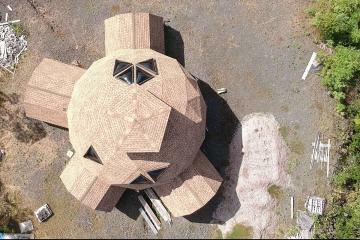 Mostly rural area that has seen a lot of volcanic activity and has remained fairly undeveloped. 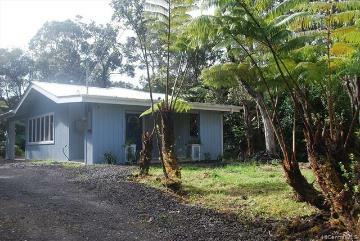  The main towns in this district are Keaau, Pahoa and Kalapana. 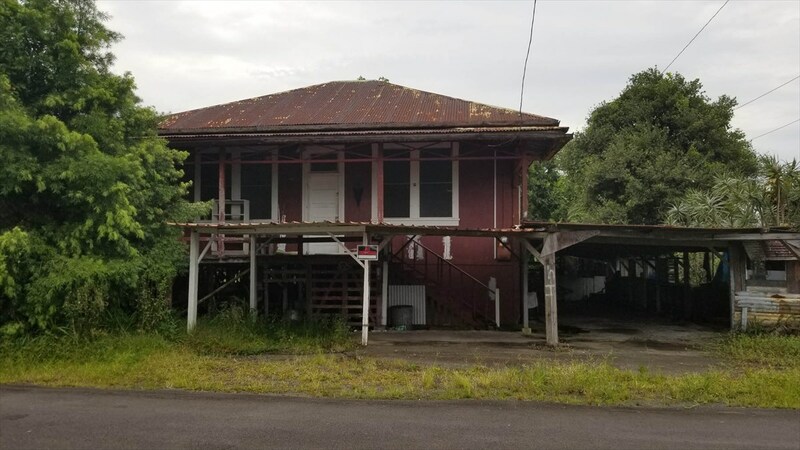 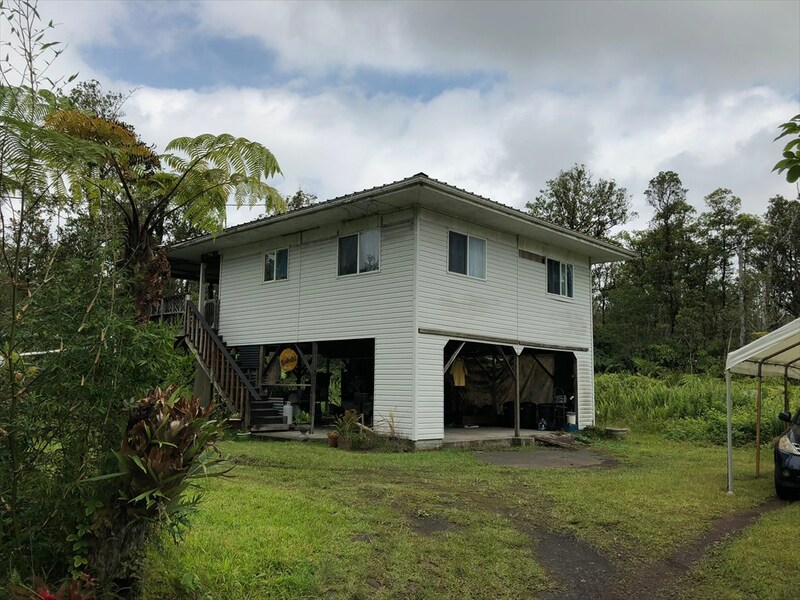 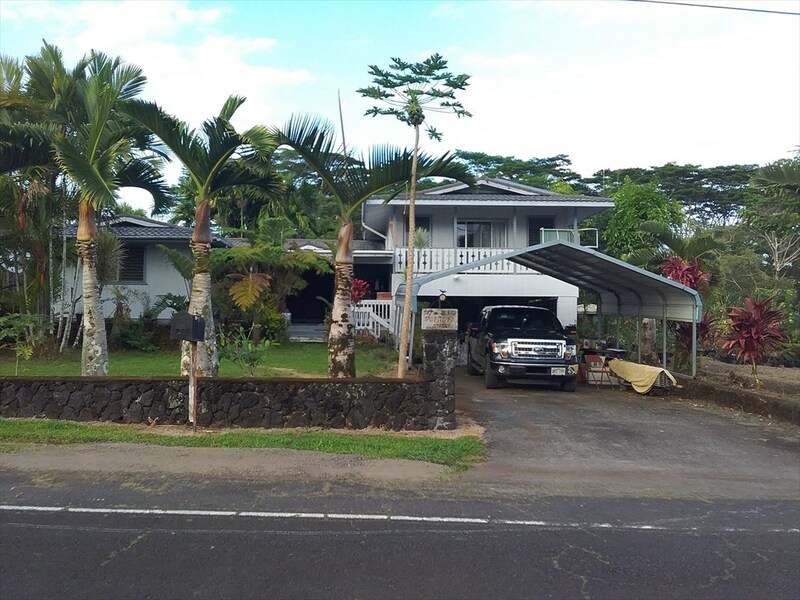 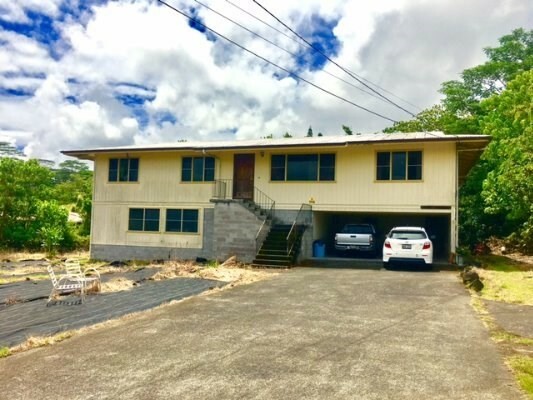 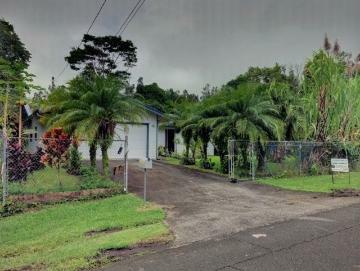 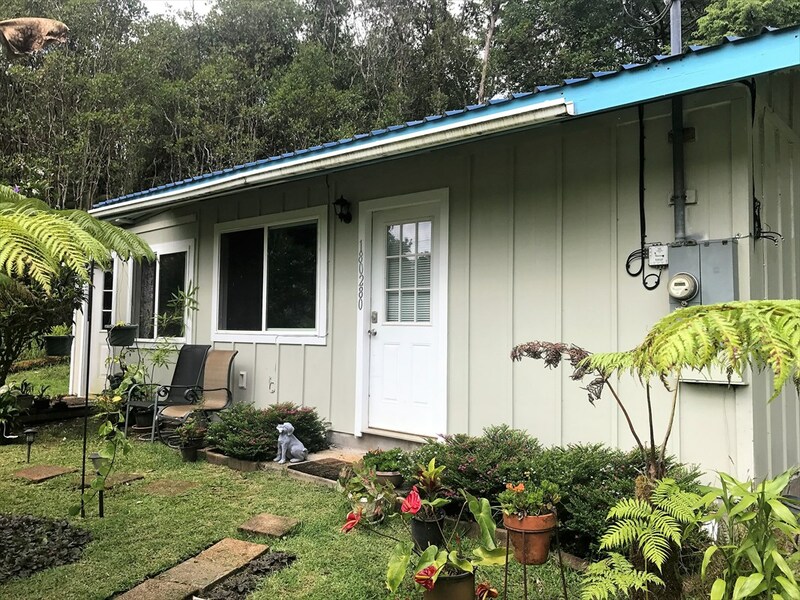 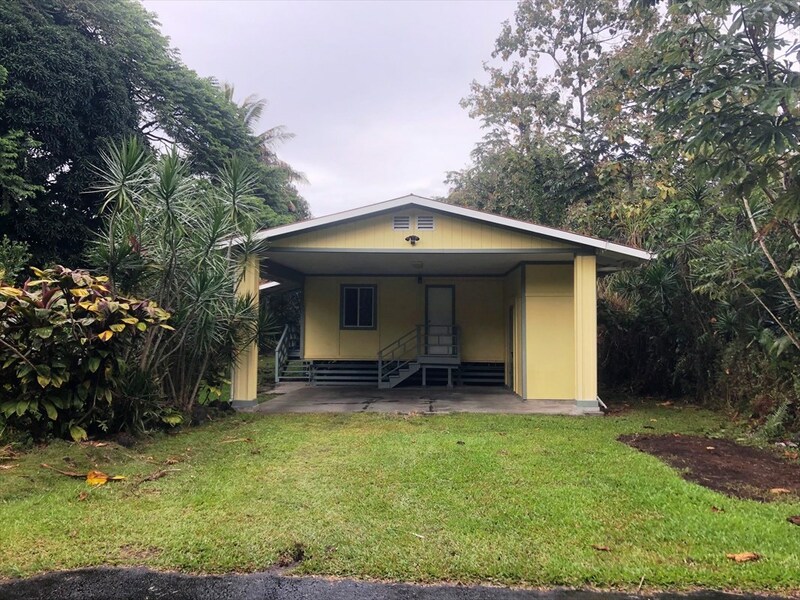 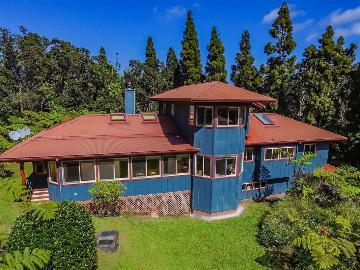 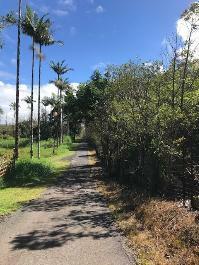 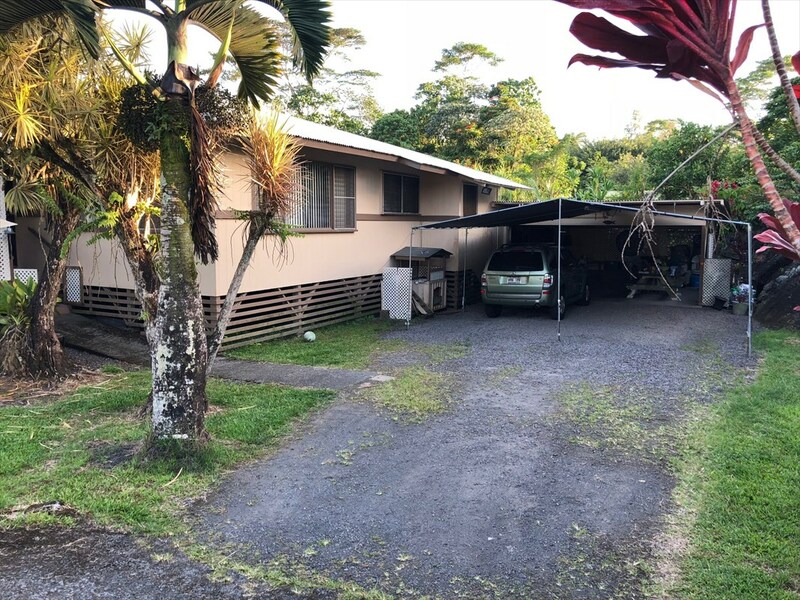 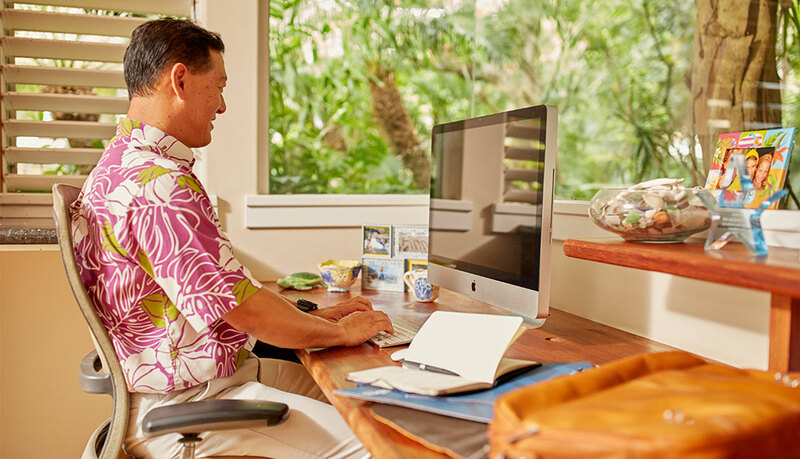 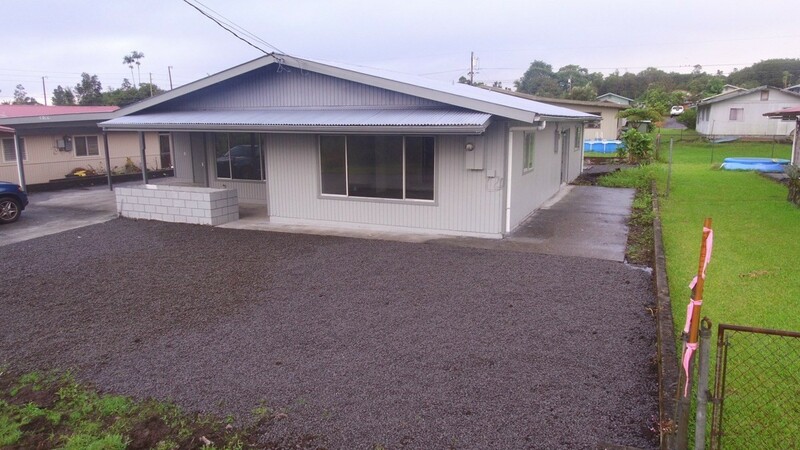 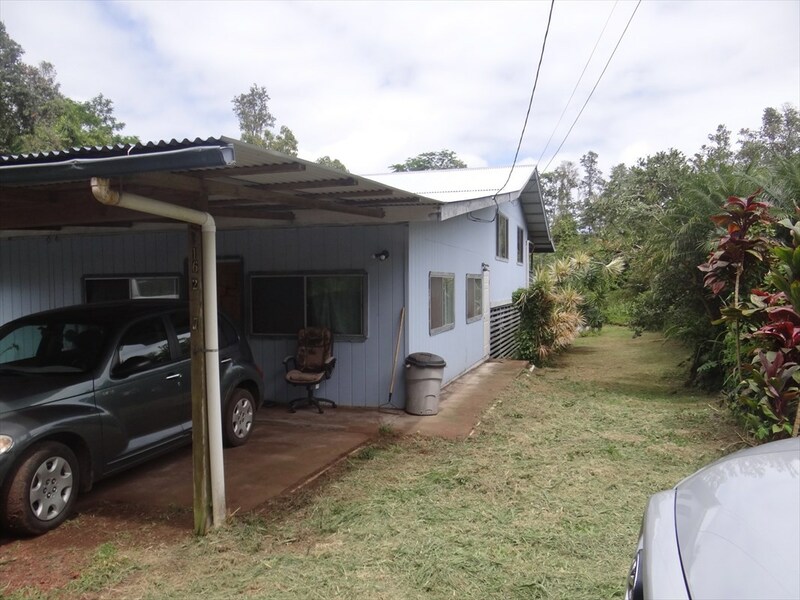 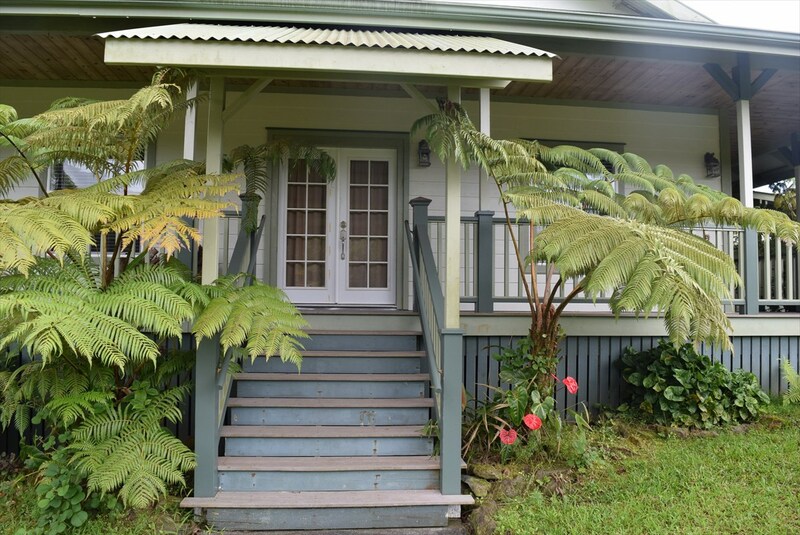 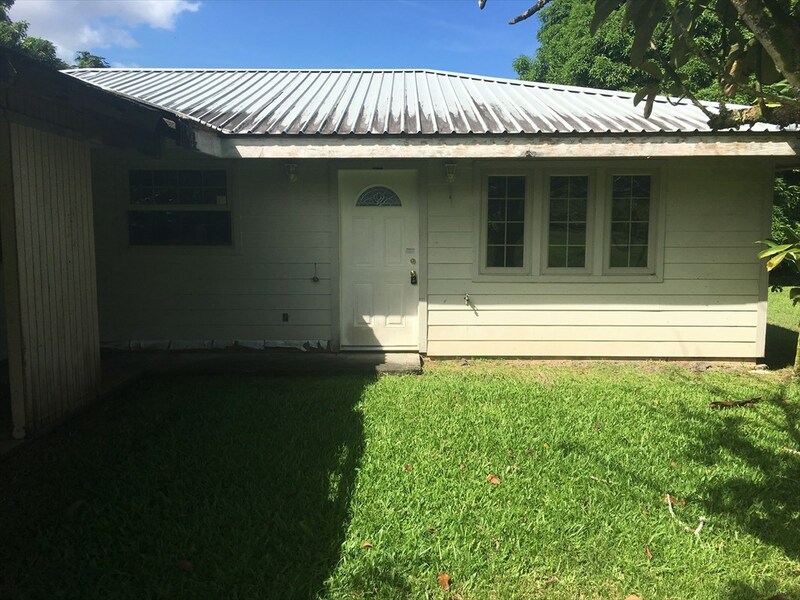 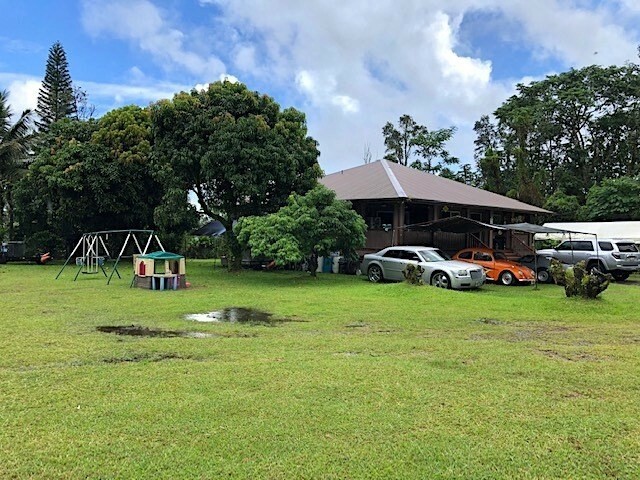 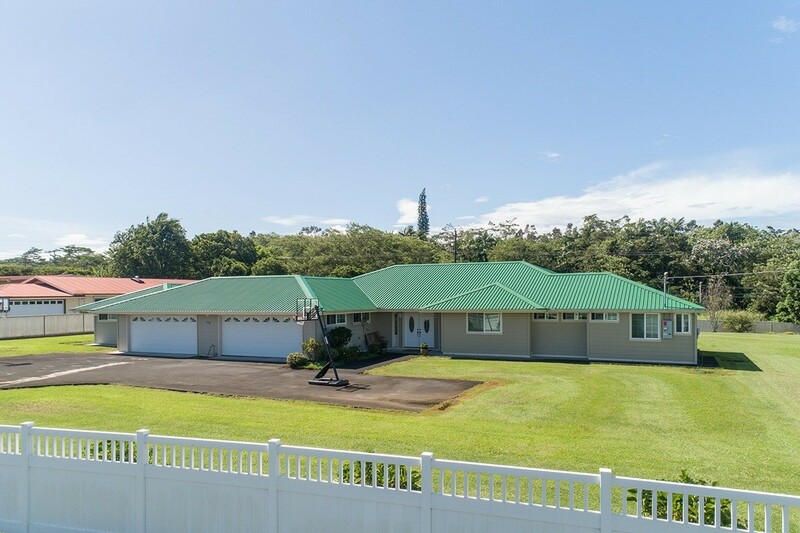 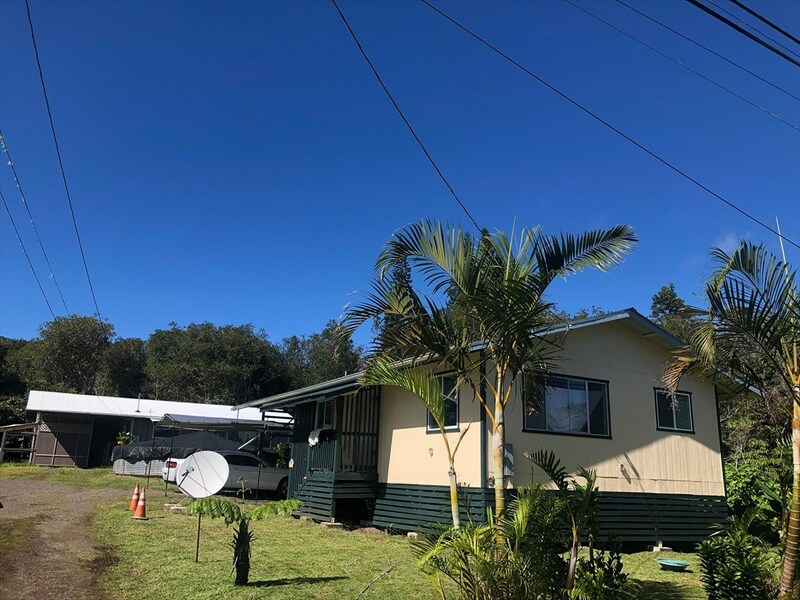 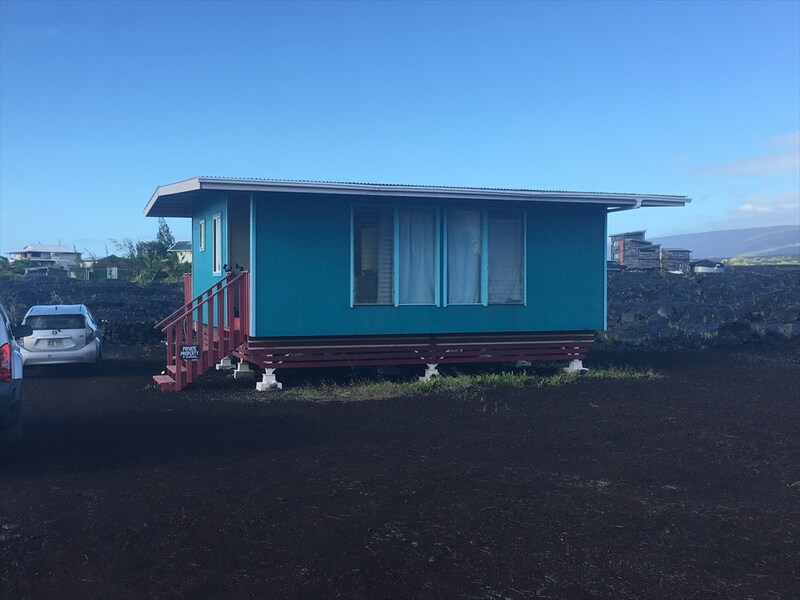 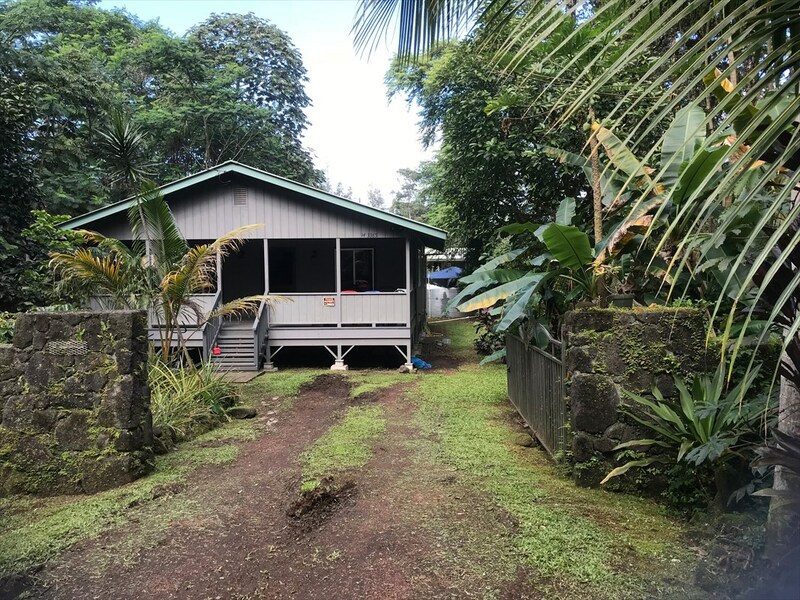 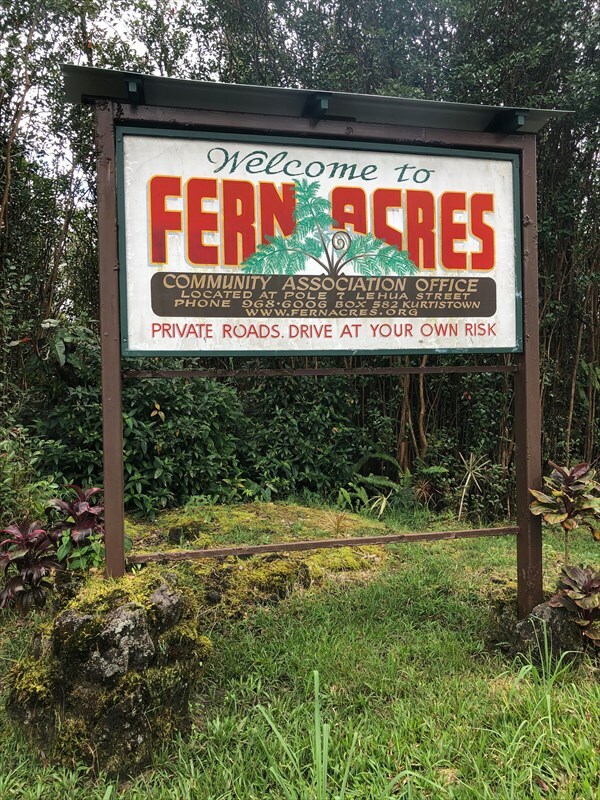 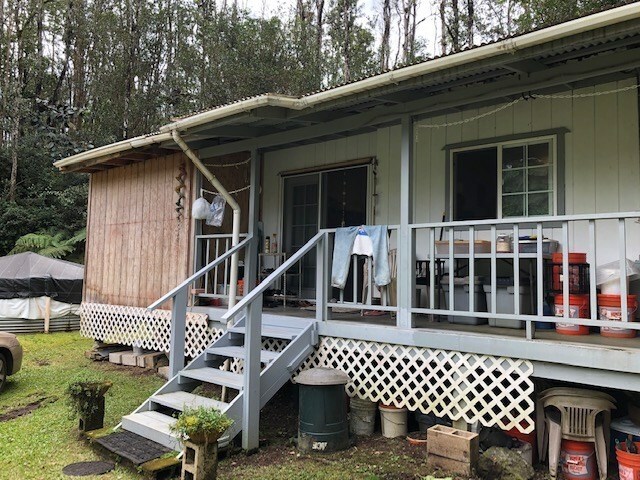 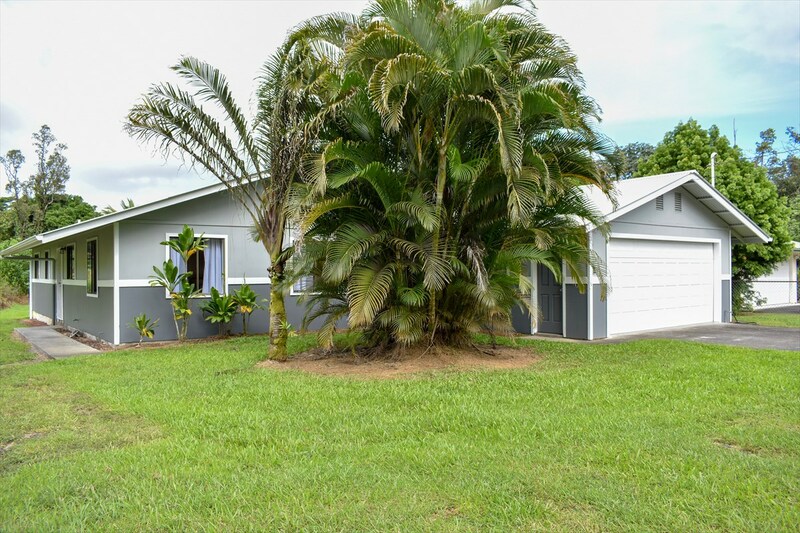 Residents don’t mind the commute into Hilo because the quiet and comfort that only a small district like Puna can provide.